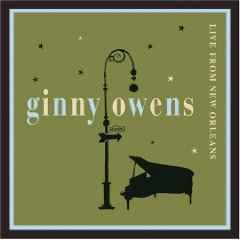 CCM singer/songwriter Ginny Owens was born and raised in Jackson, Missippii. Blind from the age of two, she graduated Belmont University with a degree in Music Education, but found most schools apprehensive about hiring a sight-impaired music teacher. When opportunities for songwriting were offered to her instead of a teaching job, she eagerly, yet hesitantly accepted. I was fearful that I wouldn’t know how to turn my favorite hobby into a full-time career. Soon after, Ginny knew she made the right decision. Ginny's first record earned her a spot on the Nashville stage of Lillith Fair and following projects would garner enough critical acclaim, radio success, and record sales to keep Owens in the music game. 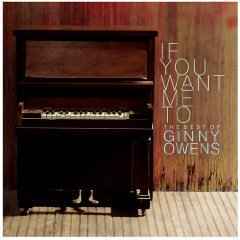 Ginny Owens has astounded fans and wooed critics with her thoughtful, lyrical insights and melodic personal storytelling. She is an artist’s artist, winning praise from sources as wide-ranging as Sarah McLachlan and Jeremy Camp. 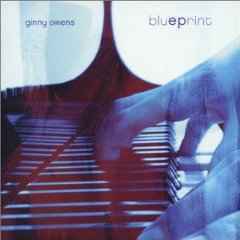 Ginny combined career sales on three studio albums exceed half a million units, and she’s scored three No. 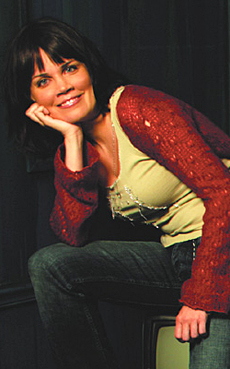 1 radio hits and a Dove Award for New Artist of the Year (2000). In addition to the gospel music community’s acclaim, Owens has impacted the general market through her ventures on Lilith Fair, the Sundance Film Festival and NPR. 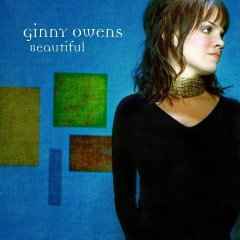 Her first single, "I'm Letting Go", was released to radio stations in spring of 2008 and has charted on national Christian CHR charts since then. The song was the 16th most played song of 2008 on Christian radio stations according to R&R magazine. Ginny looks to the future with much anticipation. "The older I get, and the longer I do this, the more I love it. As Im given more opportunities to create and experiment in the vast realm of music, I fall more in love with its depth, its beauty, and its power.